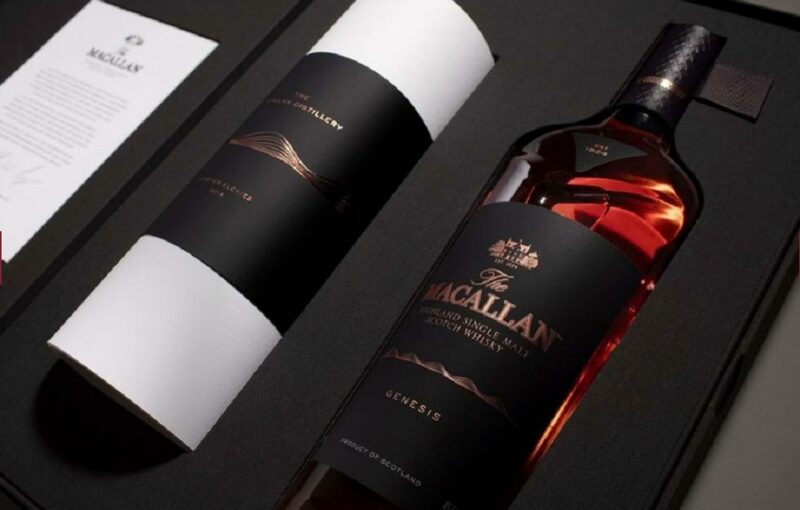 A new whisky celebrating the creation of the Macallan’s new distillery is being released. Genesis Limited Edition marks the construction of the iconic distillery in a unique collaboration with internationally acclaimed architects Rogers Stirk Harbour + Partners. 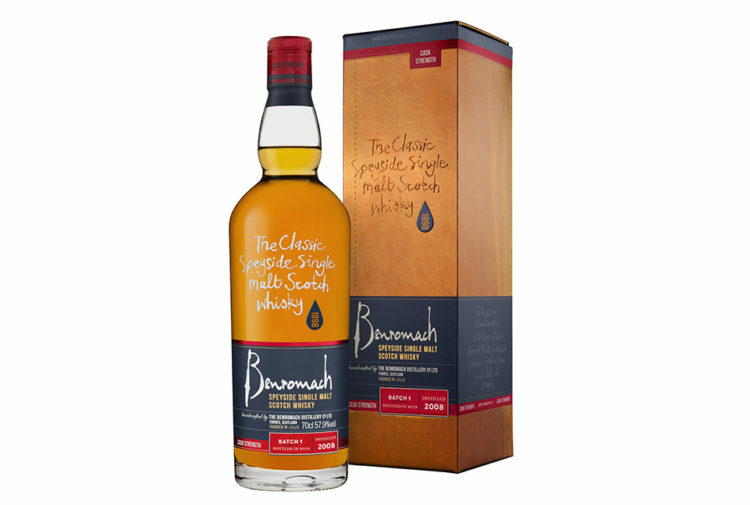 The special bottling tells the distinctive story of senior partner and lead architect Graham Stirk’s vision for the aesthetic of the new distillery and reflects each step in The Macallan whisky making process. 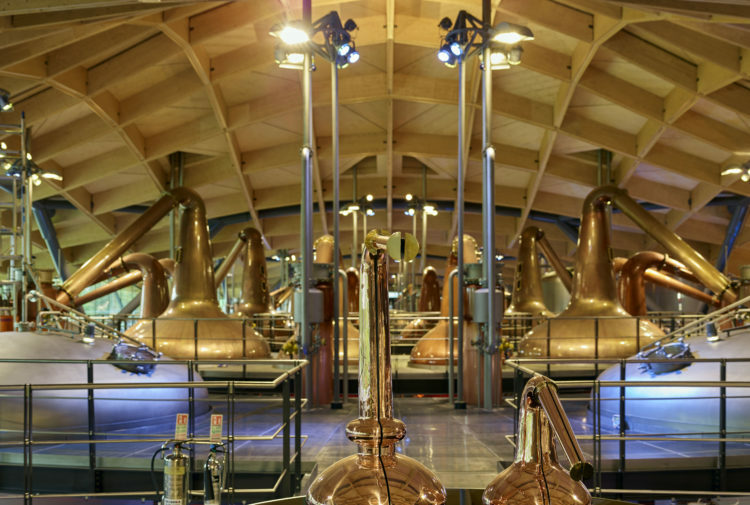 Graham visualised the new distillery cut into the slope of the land, taking its cues from ancient Scottish hills and maximising the aesthetic beauty of the building while minimising the visual impact on the Speyside landscape. 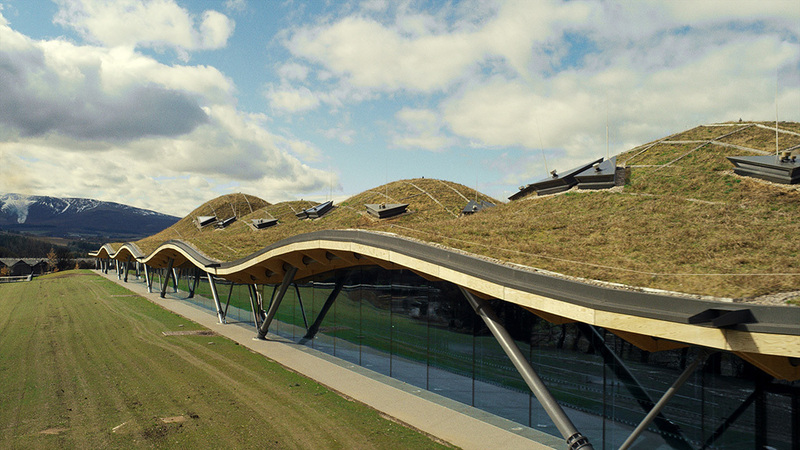 The undulating timber roof structure deliberately echoes the rolling slopes of the surrounding countryside, while the gently curving walls celebrate the mastery of all that happens within. 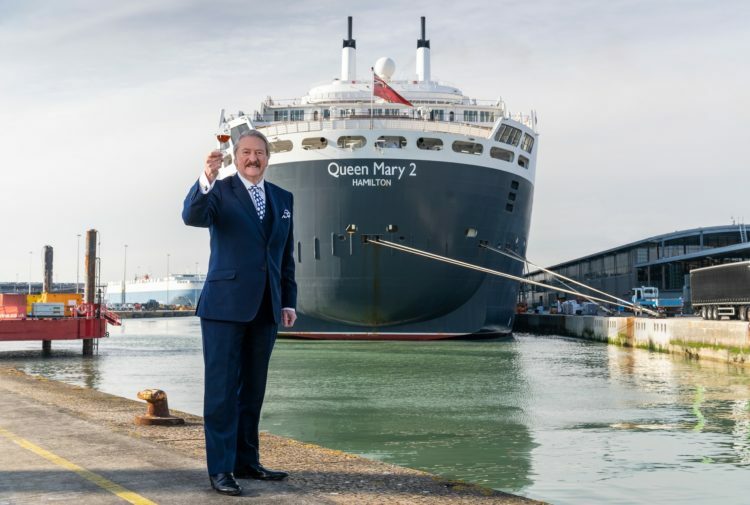 Graham said: ‘The Macallan truly is a special place; a place we have come to love and respect hugely. The vision was always ambitious but this enabled us to challenge our own thinking to create something that is both dramatic and surprising. 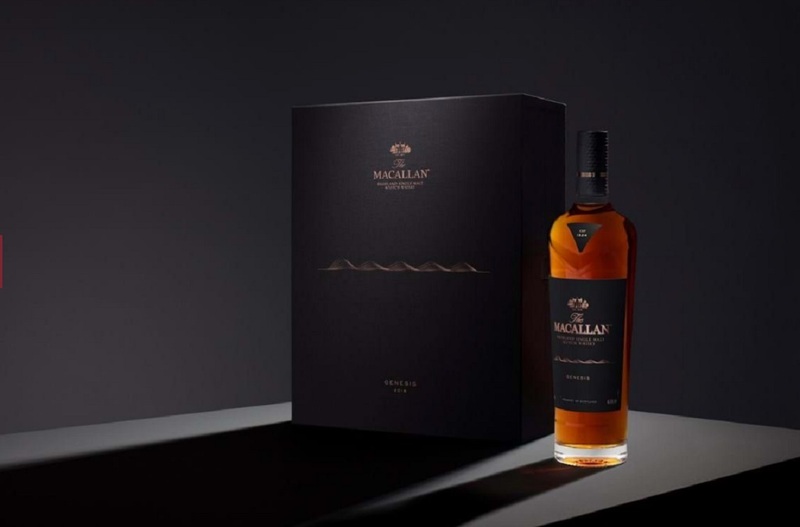 The Macallan Genesis Limited Edition reflects each painstaking step in The Macallan whisky making process and celebrates the creation of the distillery and visitor experience, with renowned architects Rogers Stirk Harbour + Partners. The Macallan Genesis Limited Edition will be available to purchase through an online ballot, opening for registrations in February 2019. It will be priced at £495.